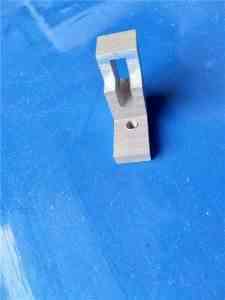 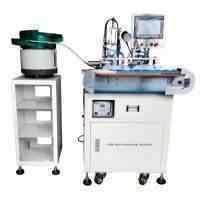 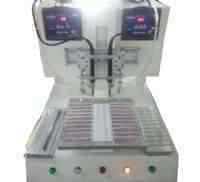 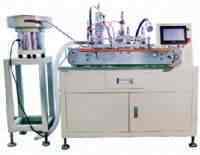 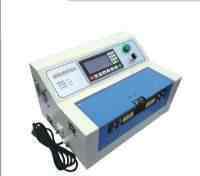 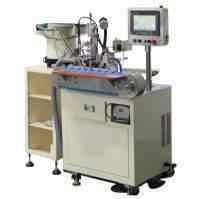 ﻿ High frequency soldering machine WPM-904 - XIAMEN JINGWEI TECHNOLOGY CO.,LTD. 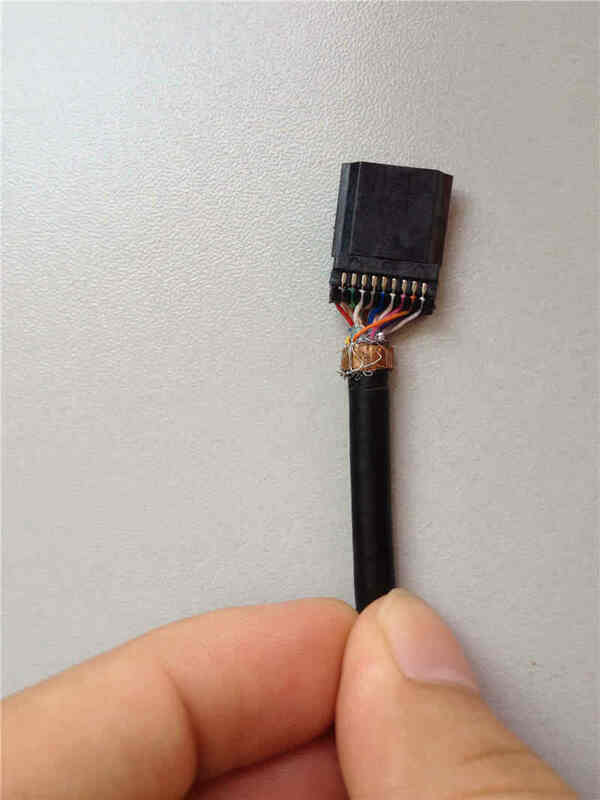 1.Soldering without contact so that it will not heat and damage the plastic parts. 2.Easy to operate, efficient, safe and functional, only needs 0.6s (0.3s to soldering and 0.3s to cold down) to soldering a connector. 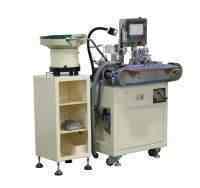 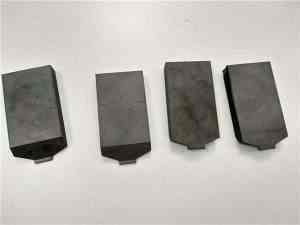 3.Adjustable power, soldering&cold down time, soldering quantity. 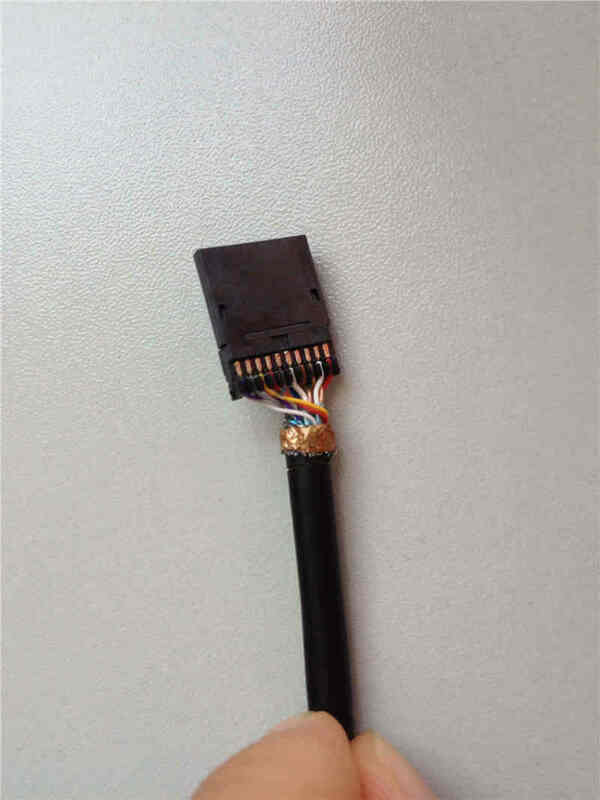 4.Multi-purpose, can soldering many items and only needs to change the plug fixture.